Rapid water separation ensuring that the oil does not emulsify with moisture or condensation. 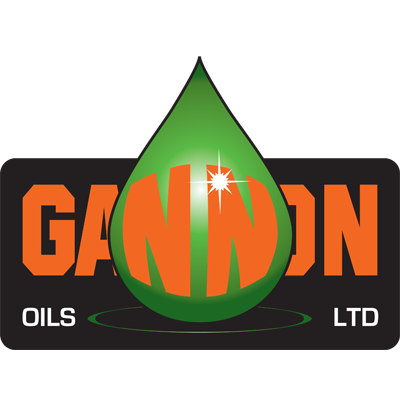 Excellent filterability ensuring solid contaminants are easily removed from the oil , therefore promoting long pump life and reliability. Low volatility that prevents oil constituents evaporating away during periods of high temperature operation. Low pour point provides protection for the equipment when starting up and operating at temperatures below 0 oC. High viscosity index maintains the oil film at high temperatures. The base fluid has been specially chosen to produce a long life product free of oxidation and sludging tendencies. Milking Machine Vacuum Pump Oil is suitable for use in a variety of pumps designs operating in all temperatures and conditions. Also recommended for the lubrication of associated milk handling hydraulics and equipment.